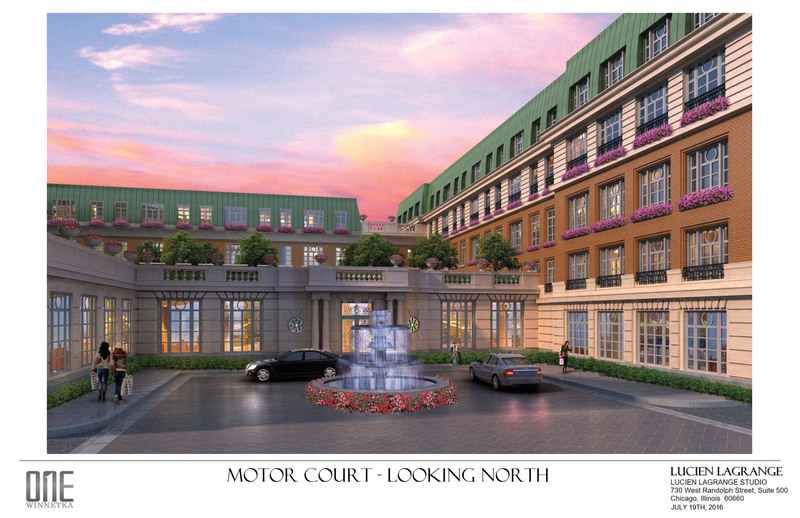 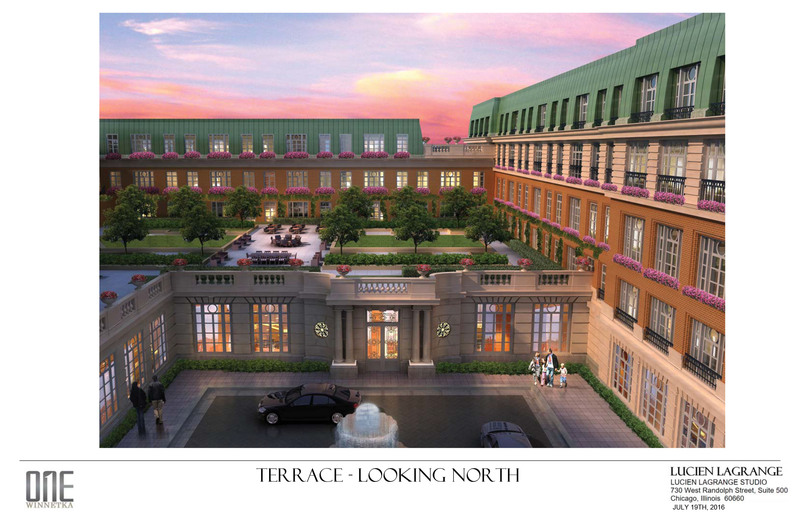 Located in the heart of downtown Winnetka, IL, this Beaux Arts style multi-use project offers several diverse elements, including for-sale luxury condominiums and townhomes, high-end luxury rental apartments, Class A retail space and safe, centrally located parking facilities. 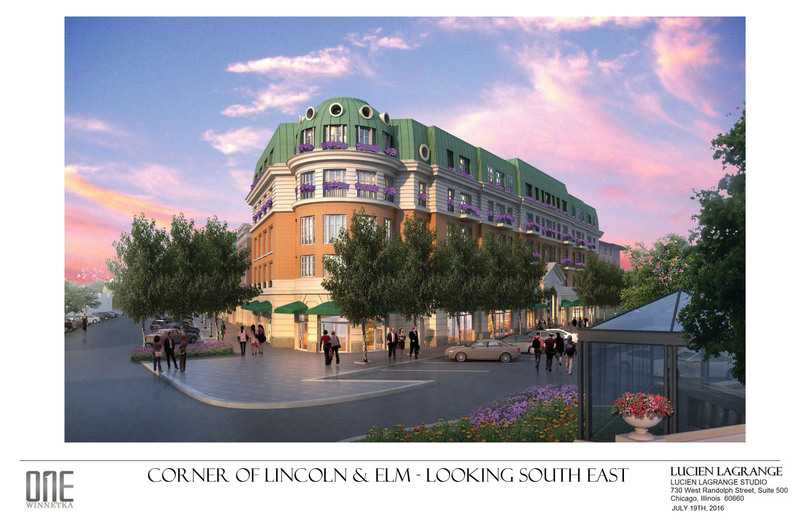 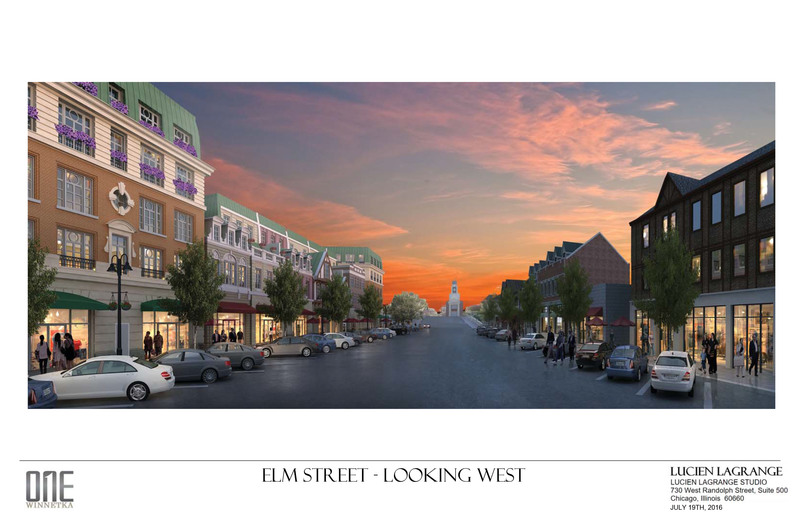 The composition is a distinctive, three-building cluster located on a 1.6-acre site occupying the northwest quadrant of the block bounded by Oak, Lincoln, Elm and Maple.Internationally acclaimed architect, Lucien Lagrange is the master planner and architect of this state-of-the-art project. 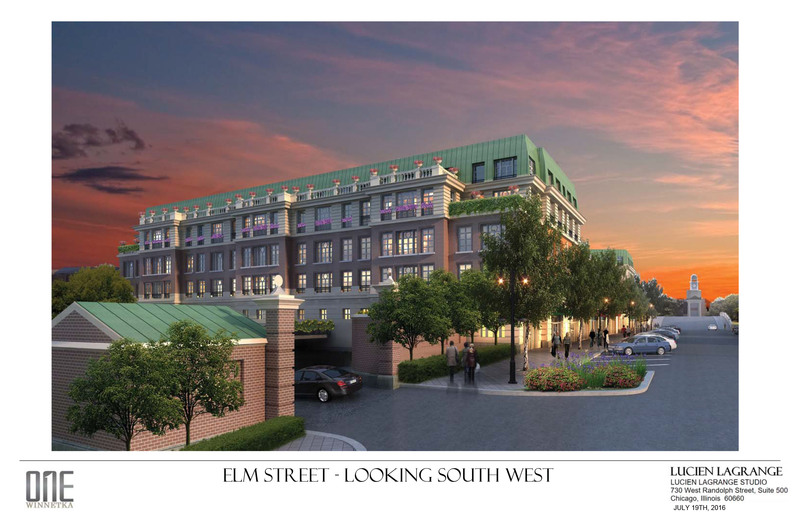 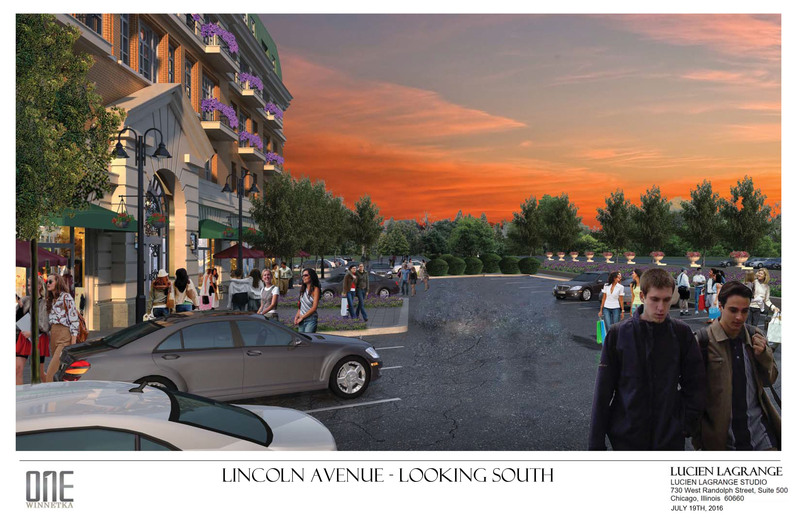 A Transit Oriented Development (TOD), the One Winnetka location along the Metra line will bring a new vibrancy to the community while creating a higher quality of life and reducing the carbon footprint by decreasing the dependence upon cars for transportation.